Zeta fireproof cable has been independently tested and approved by LPCB to meet with BS5839-1:2002 26.2d, BS8434-1:2003 30 minutes & BS EN 50200:2000 Class PH30. Fireproof cable is manufactured in the UK using the latest technology, materials and manufacturing equipment. Materials and processes are recorded and tracked throughout manufacture to ensure consistent reliability and quality, all cables are marked with time & date of manufacture and each reel with a unique quality assurance batch & test number. 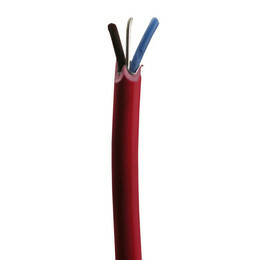 Probably the fastest fire cable to prepare for termination with no troublesome multiple sheaths to strip. 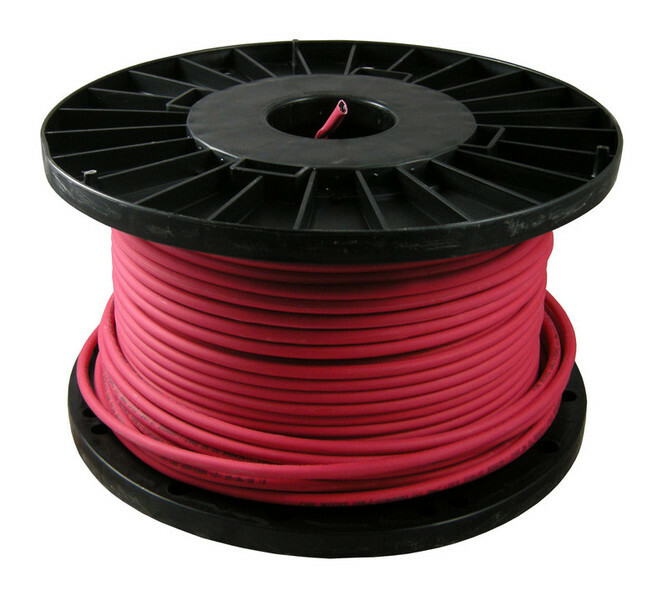 Fireproof cable has superb working flexibility but stays where you put it meaning reduced installation time and costs. Fireproof cable cores are designed to provide the highest level of data protection, ideal for long cable runs and analogue addressable fire systems. 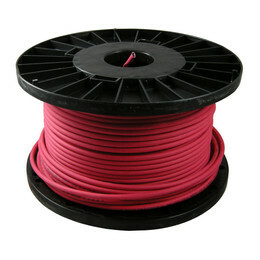 In addition to conventional fire alarm smoke detection and sounder circuits, fireproof cable is also suitable for use with emergency lighting, automatic lift doors, air conditioning and computer control where low smoke, fume and zero halogen cable is required.